An idol has had enough! The vocalist and main face of FTISLAND’s Lee Hong Ki has had it with some obsessive fans. 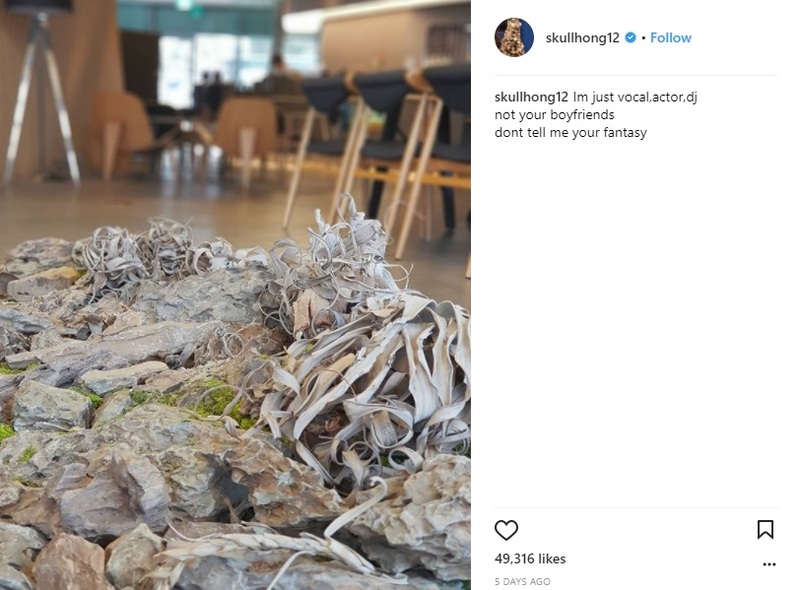 Following his post, the idol disabled the comments on his Instagram account, Hong Ki has a massive following of 1.4 million on his personal Instagram account. 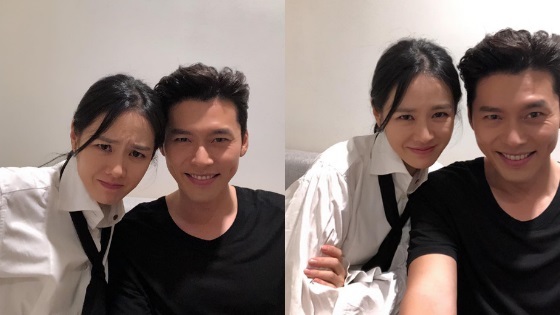 He shares selfies of his most recent projects, photos of get-together with his friends. 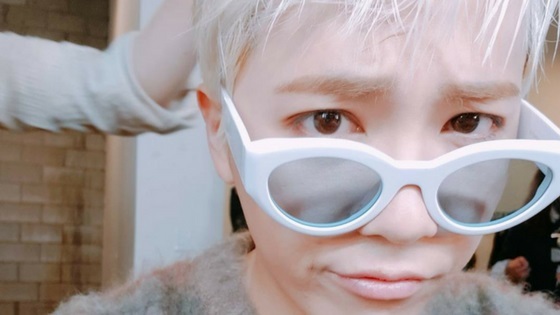 Lee Hong Ki is known for being bold and honest with his fans, it seems like he was fed up with some saesang fans comments, however, why he decided to write the caption in English remains a mystery. The actor is currently filming for the upcoming anticipated tvN drama “Hwayugi,” the first episode is set to air on December 23rd. 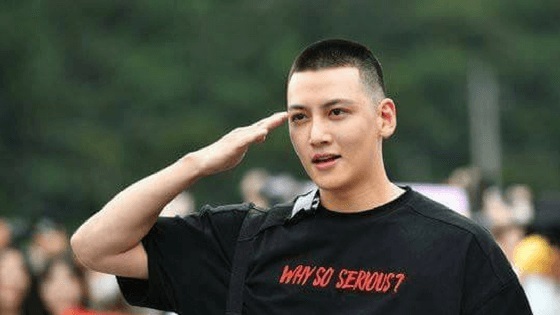 I am sorry this cutie had to go through disgusting comments, so much he decided to turn off comments on his instagram! Why did he write it in English? I think its because he’s fed up with those fangirls sharing what they fantasize about him, maybe he felt disgusted and treated like a tool or something. If he finds it annoying, I am glad he’s taking steps to ensure this doesn’t bother him again. 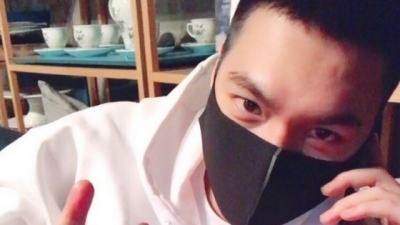 I am waiting for his upcoming drama “Hwayugi,” it’ll be interesting to see if he improved his acting ever since his last project!